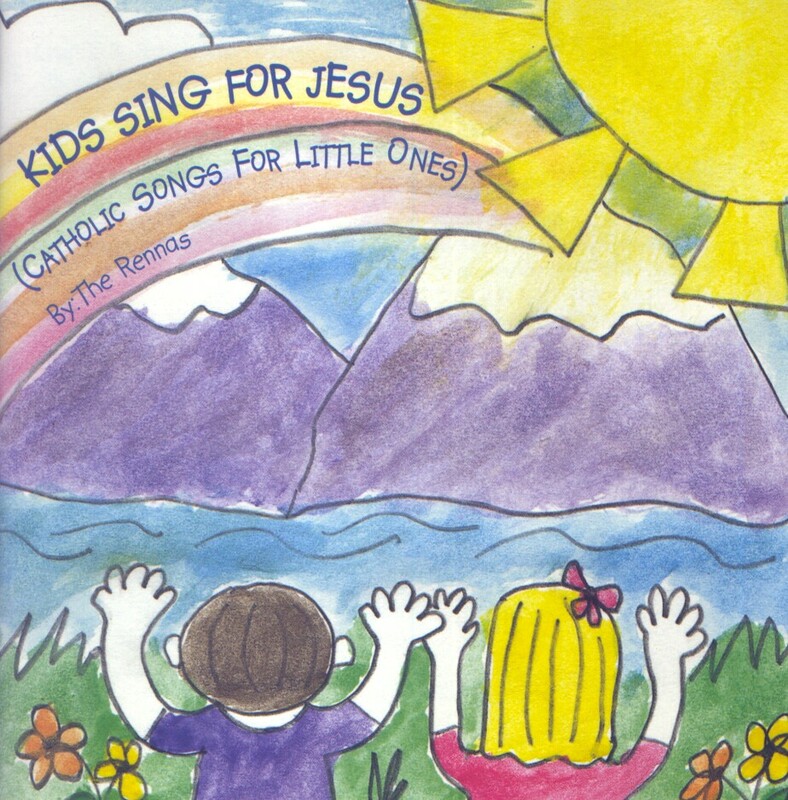 Original, upbeat music, beautiful prayer songs and lullabies teach young children about Jesus and the Catholic Faith. 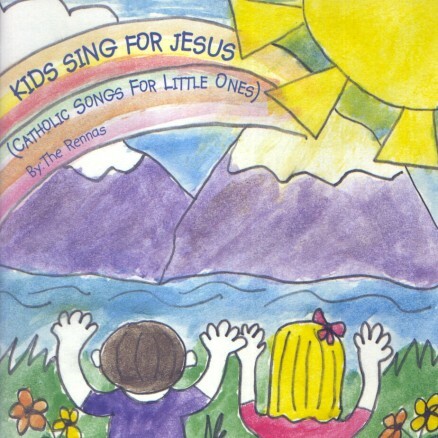 Songs include prayers, catechism, virtues, saints, the Trinity, and more. The CD contains a booklet with the lyrics of each song, and an easy guide for hand and body motions for many of the songs. Great for teachers, parents, grandparents, Baptism and First Communion gifts, Vacation Bible Schools, and anywhere fun music for children is needed.